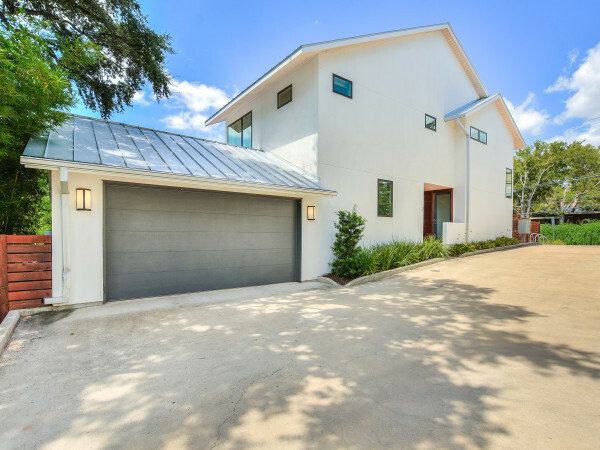 The lowdown: Built by renowned homebuilder Gery Wilde, this high-end residence sits on nearly an acre of stunning waterfront property. 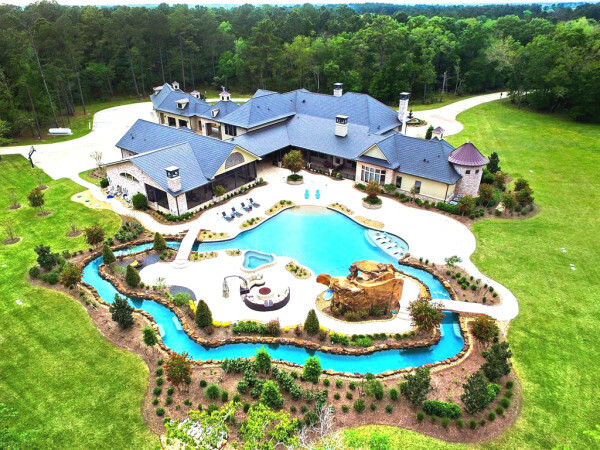 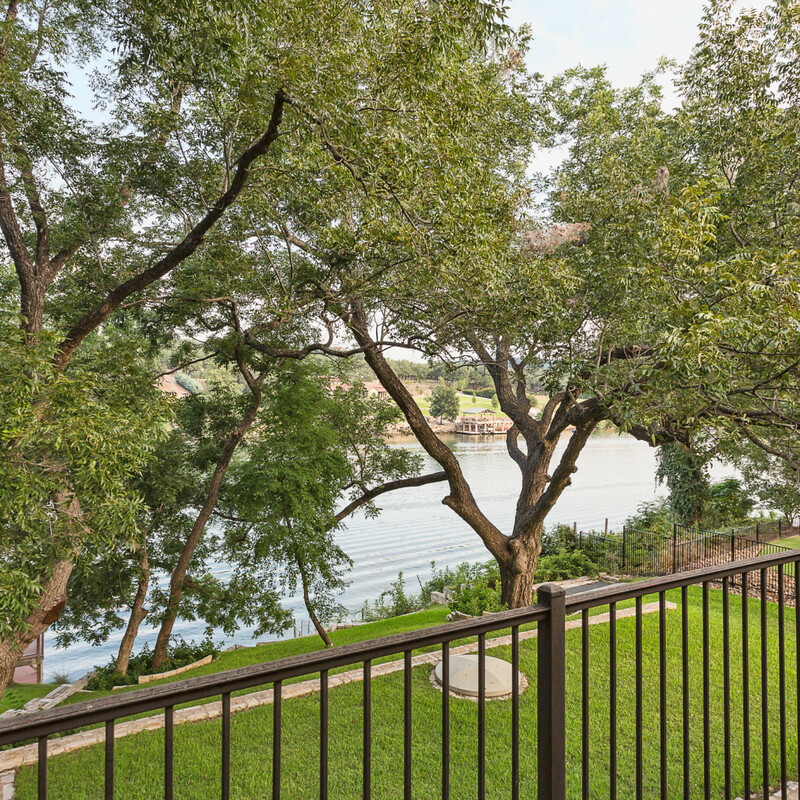 Towering trees, lush greenery, and lake views can be seen in nearly every room of the home. 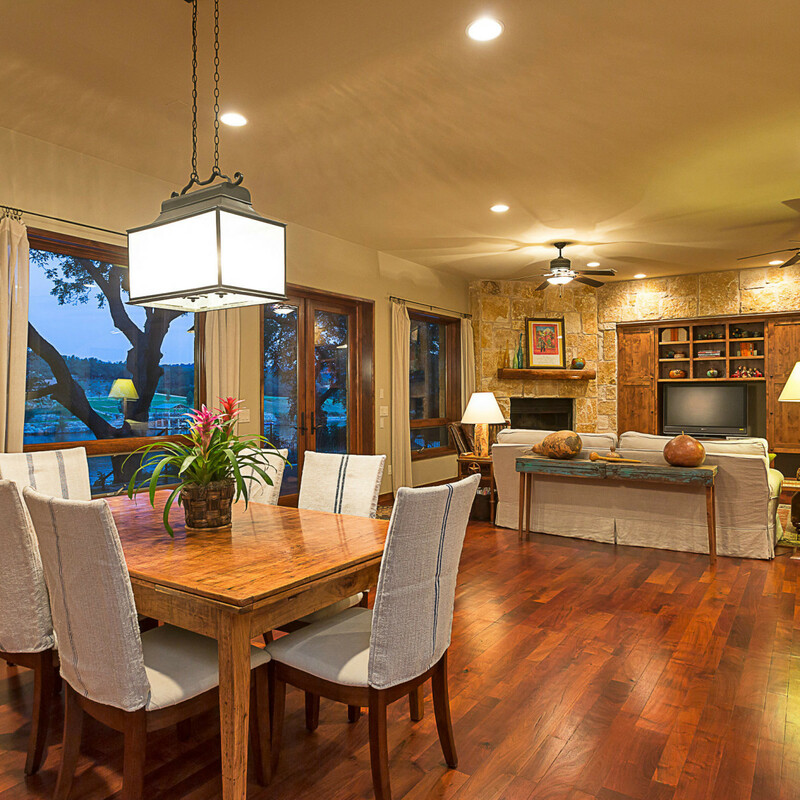 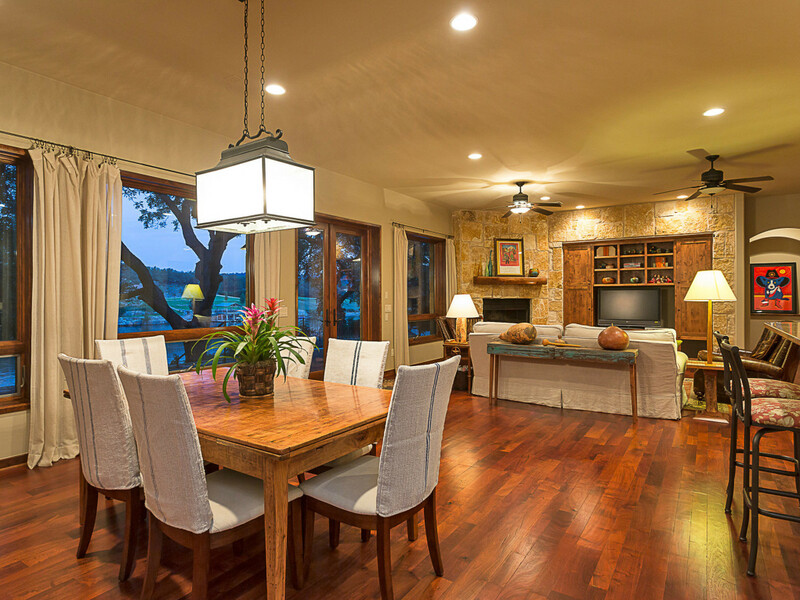 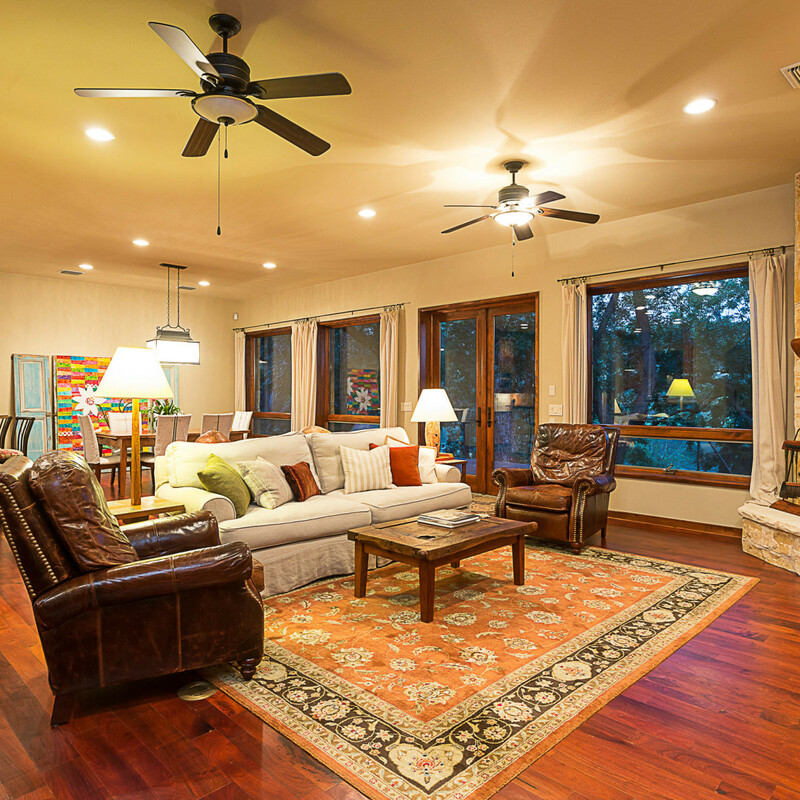 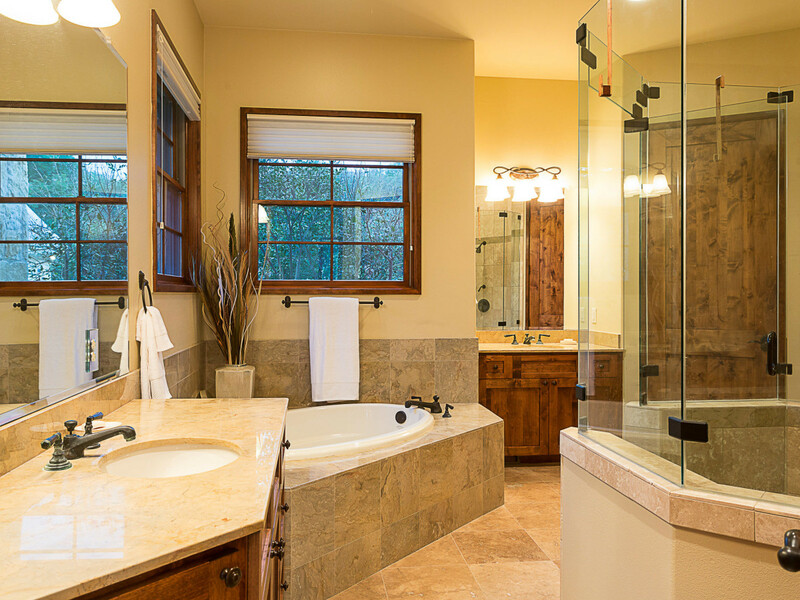 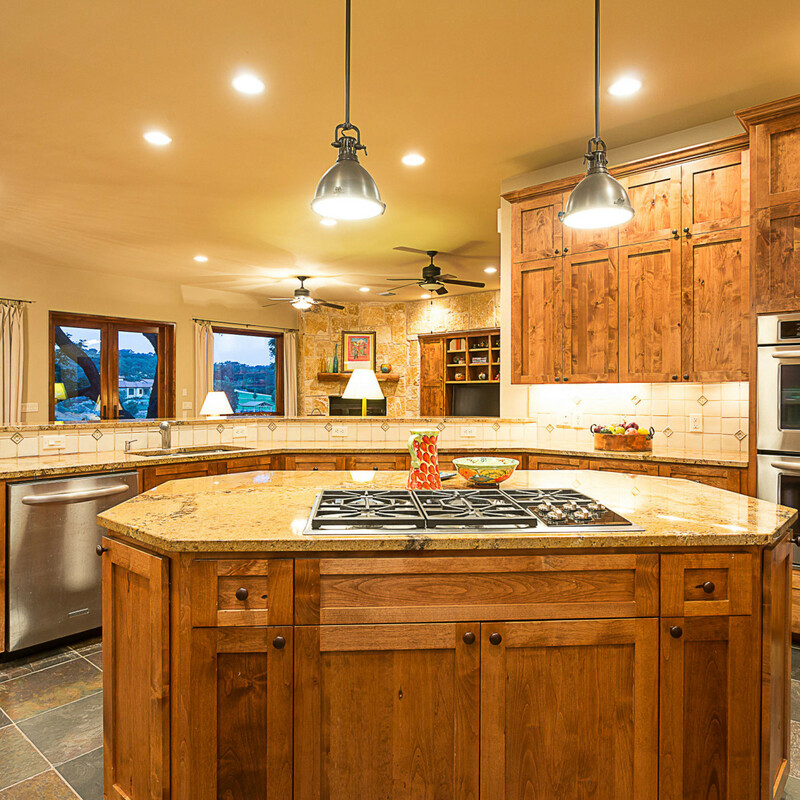 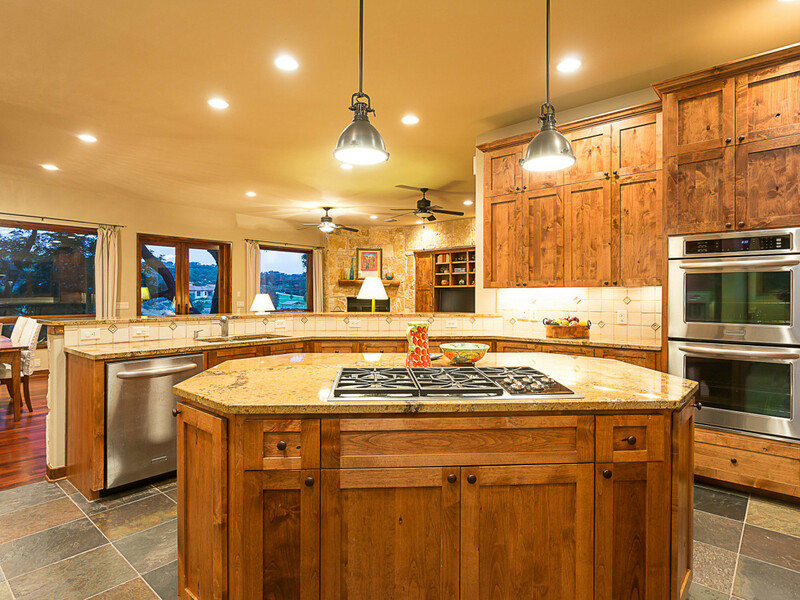 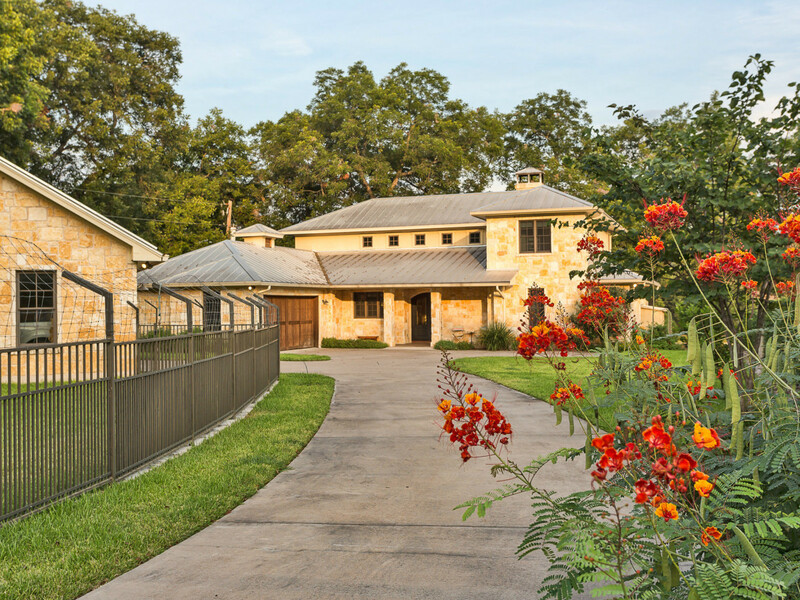 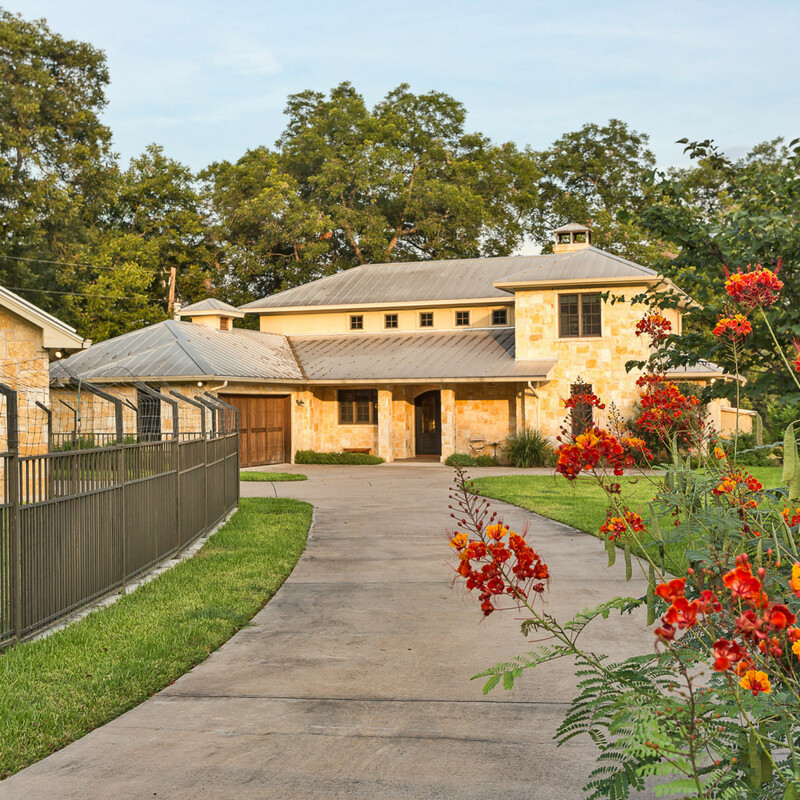 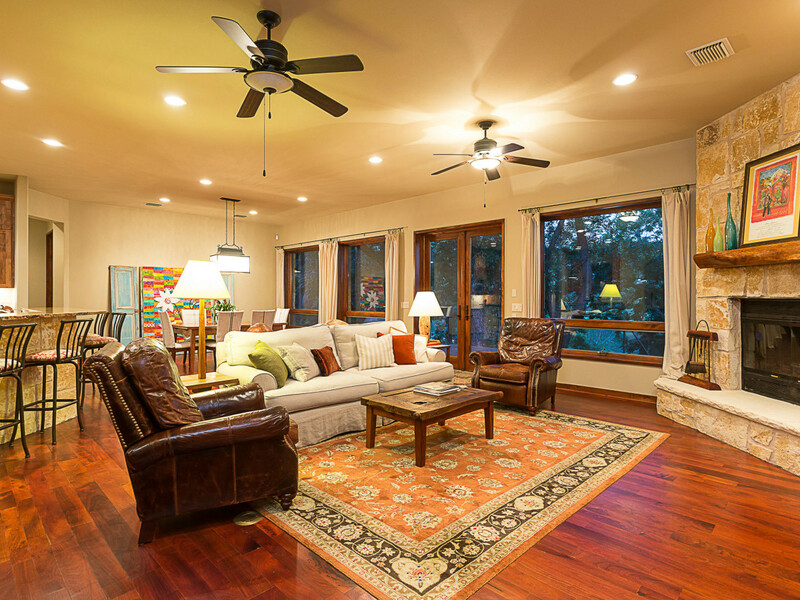 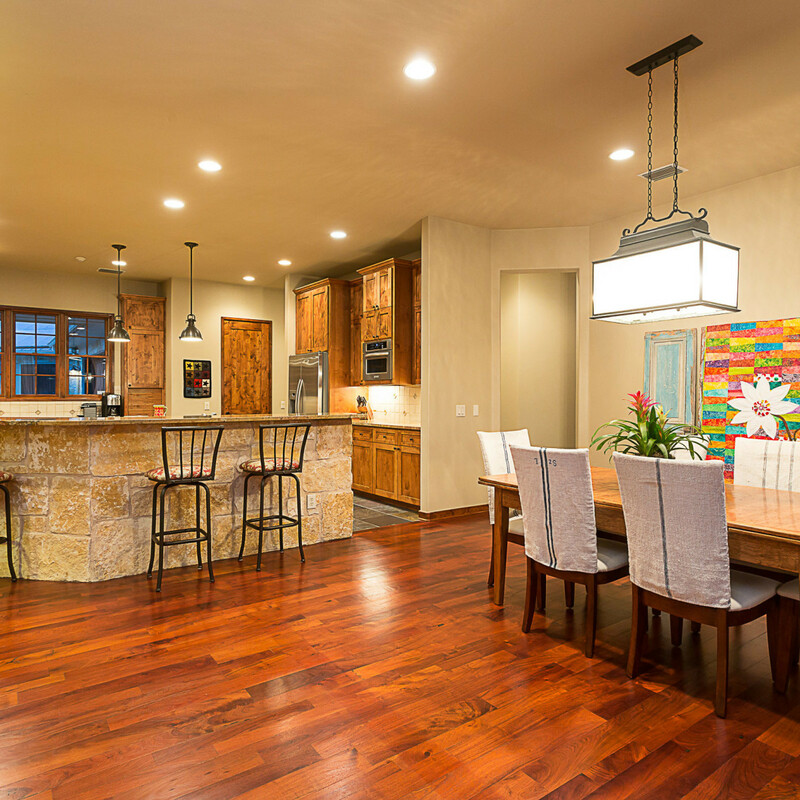 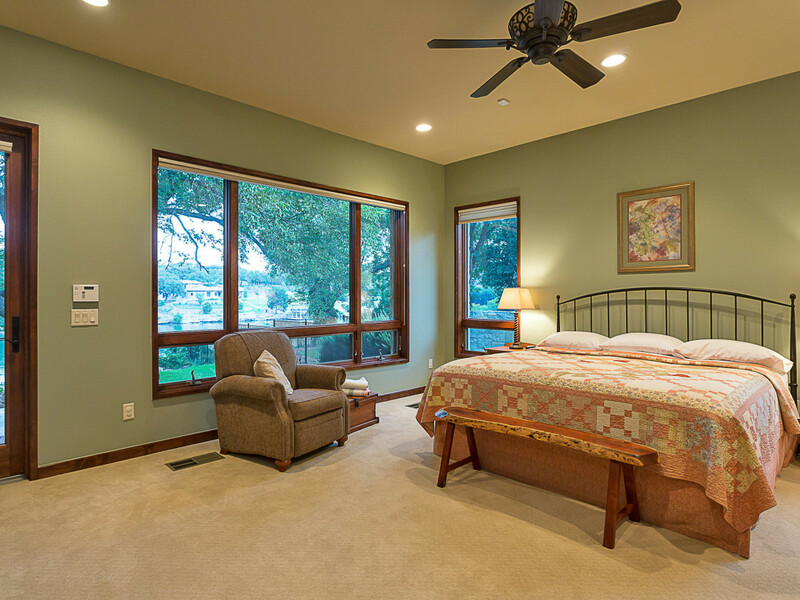 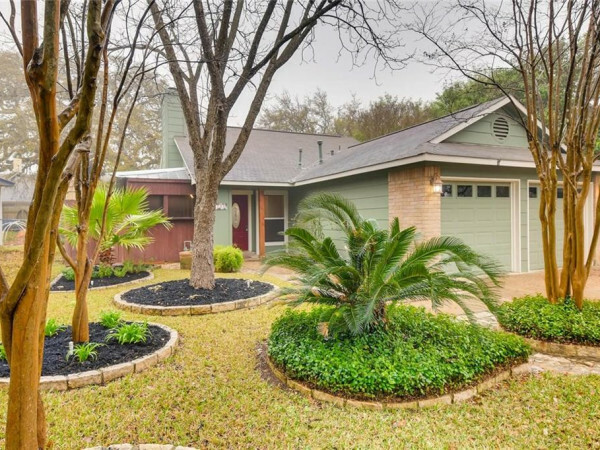 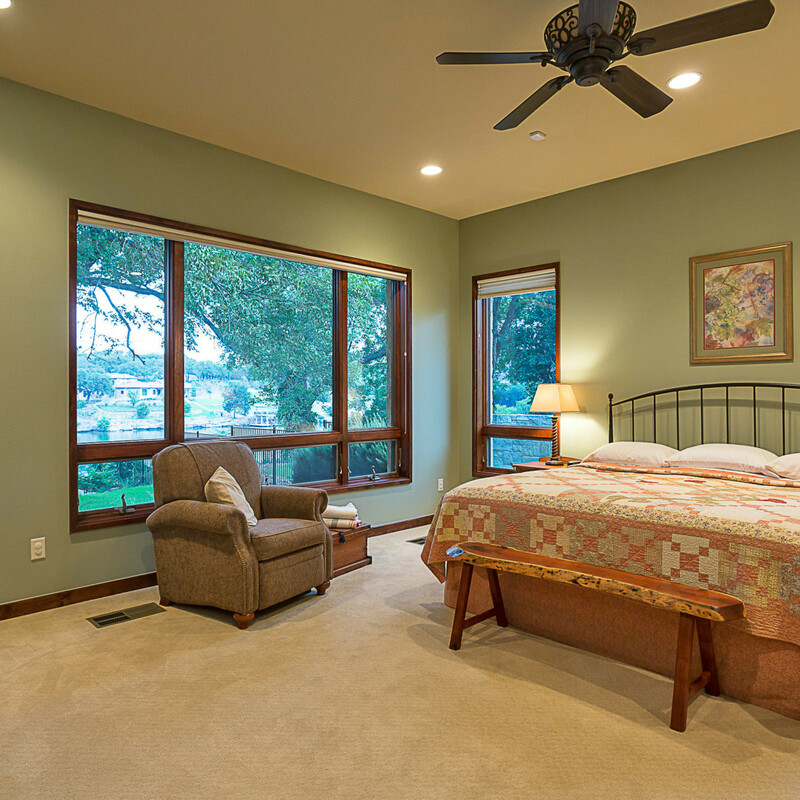 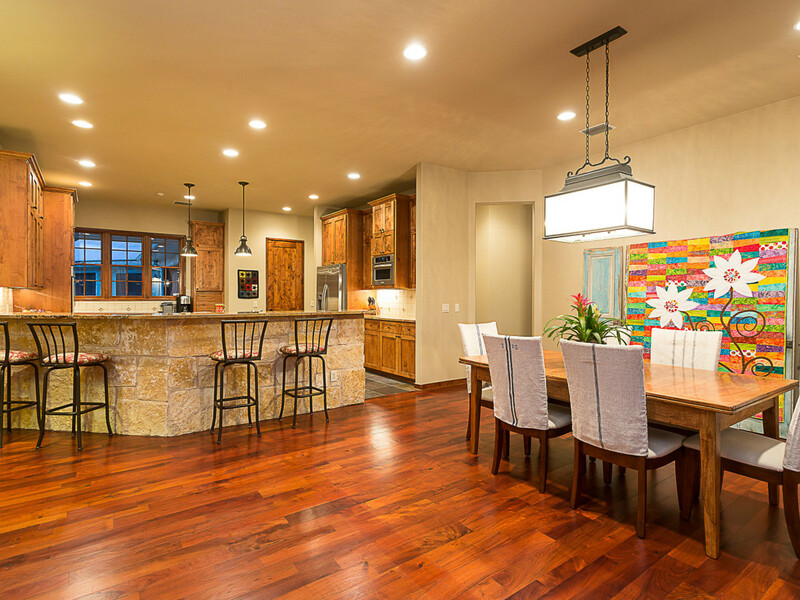 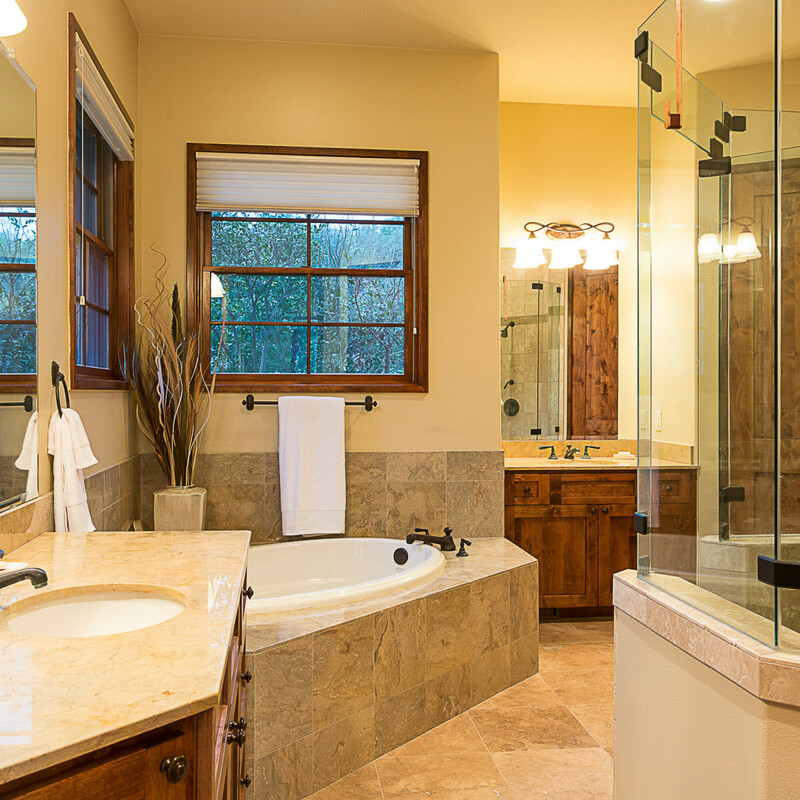 The finest materials were carefully selected during construction, including mesquite hardwood floors, alder cabinets and doors, beautiful window casements, and designer fixtures. 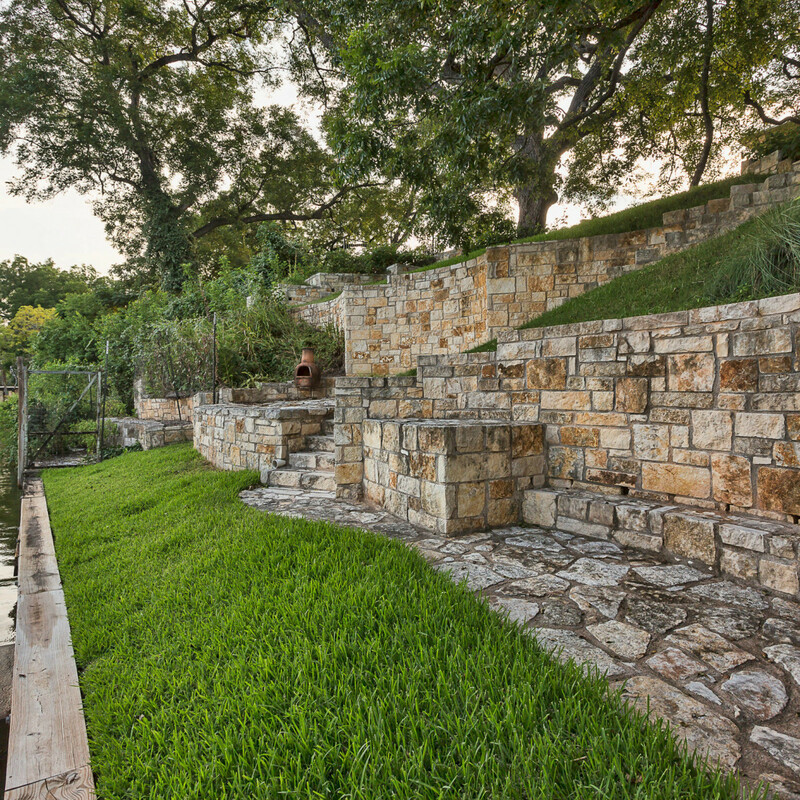 Outdoors, the impressive spaces were designed to take full advantage of the home's 100-foot waterfront access. 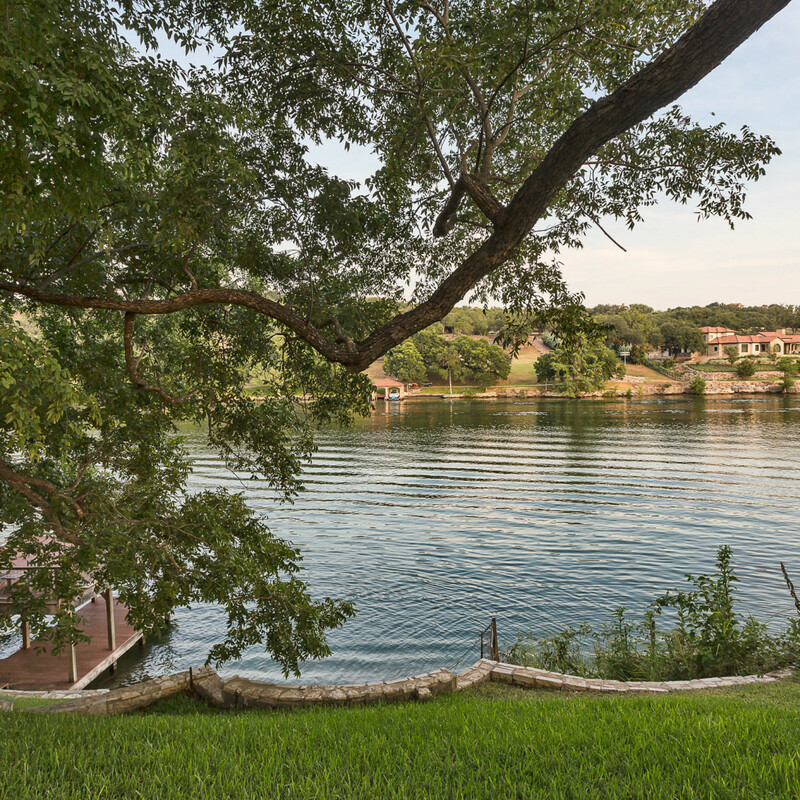 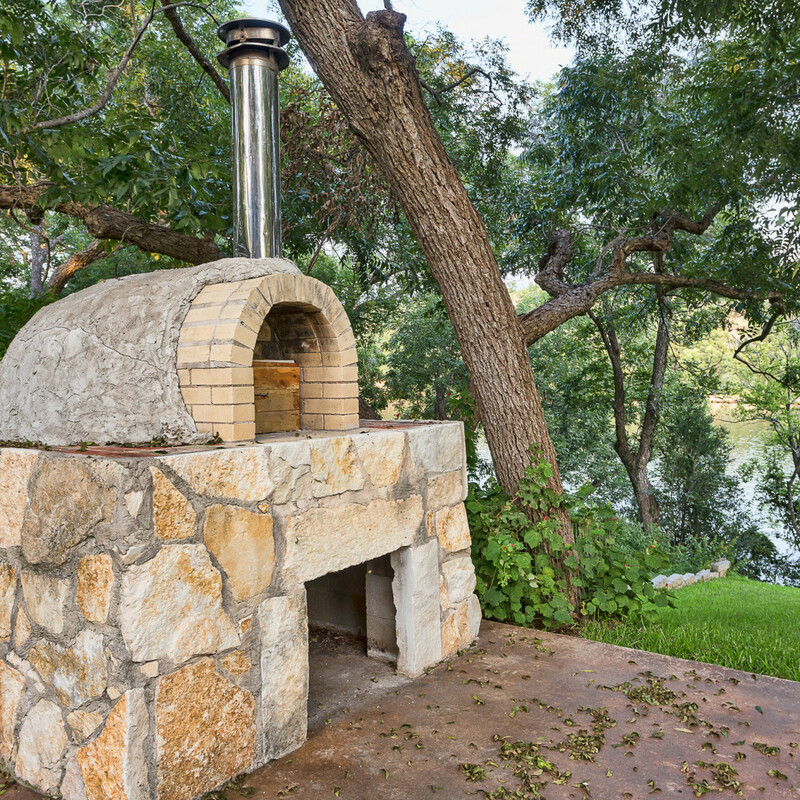 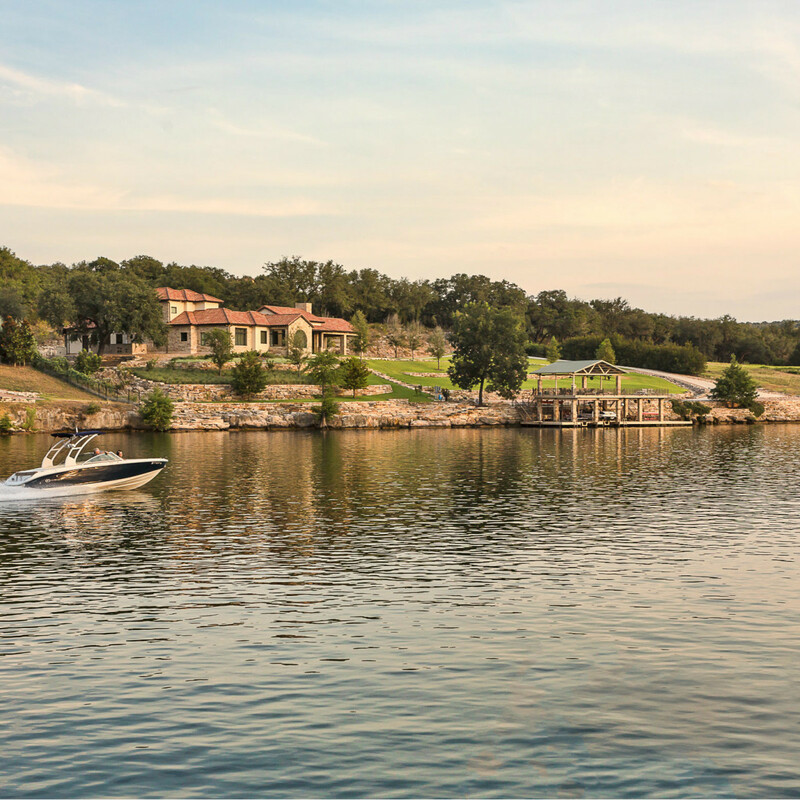 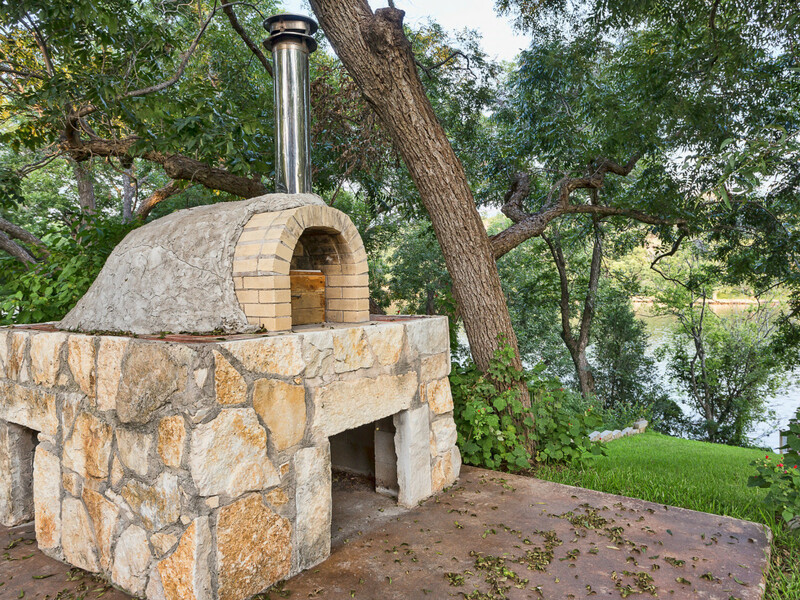 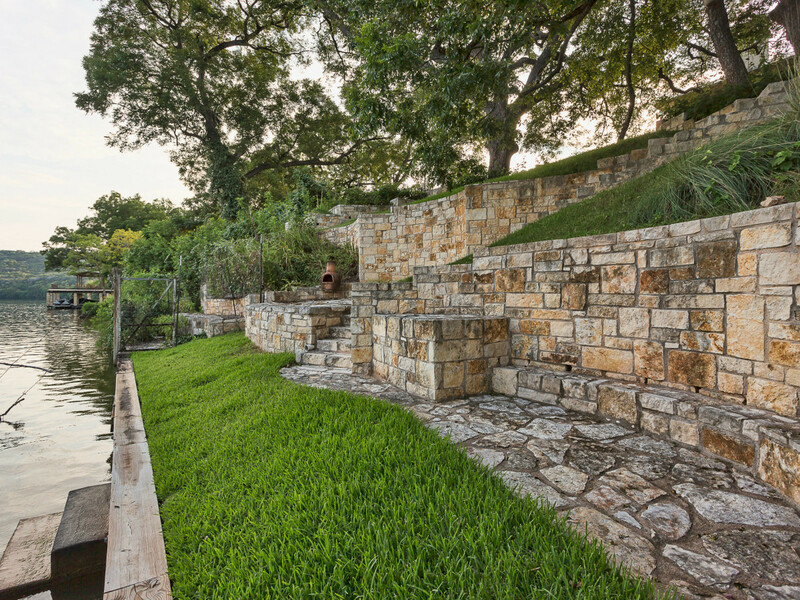 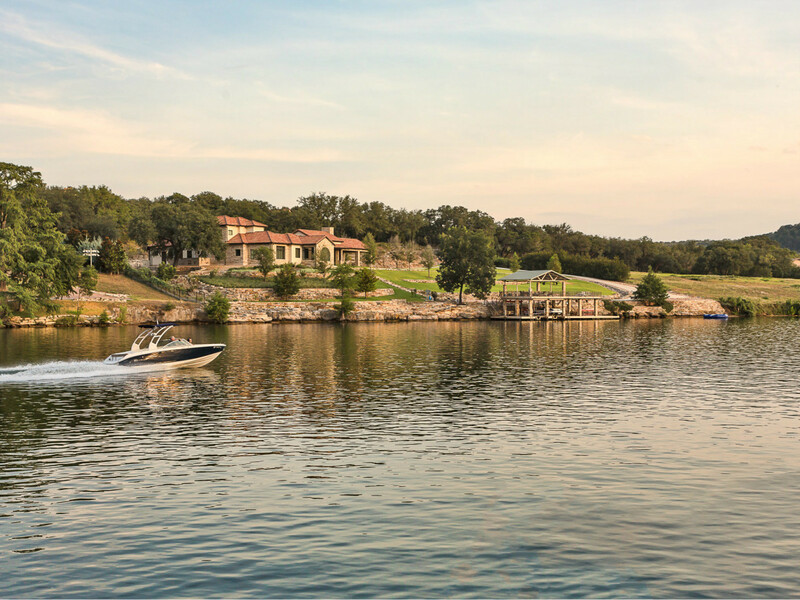 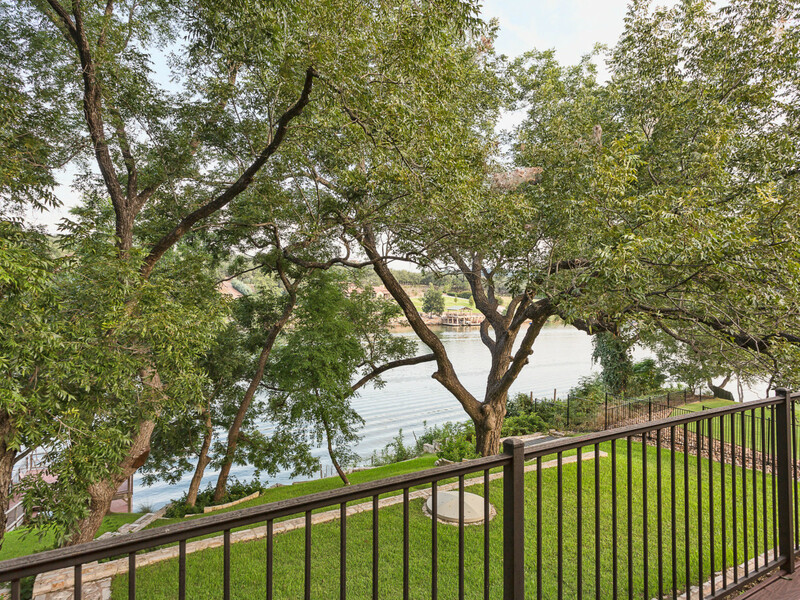 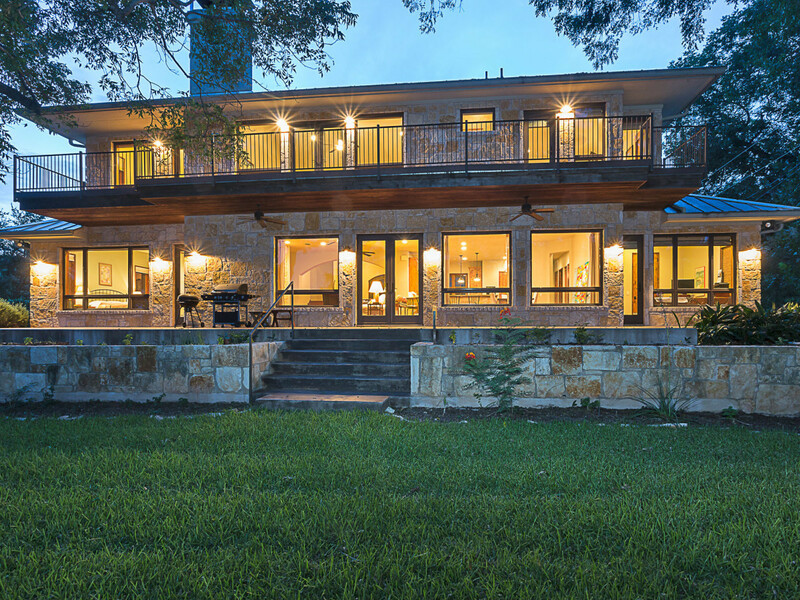 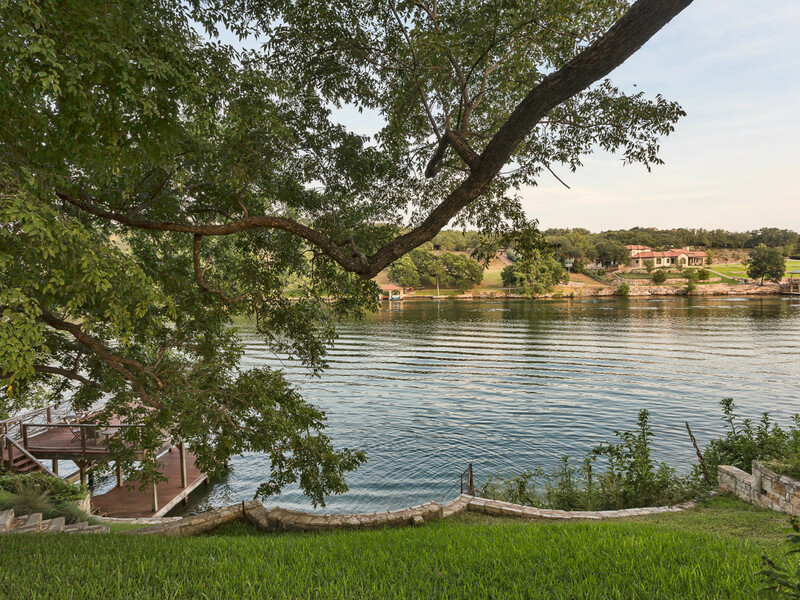 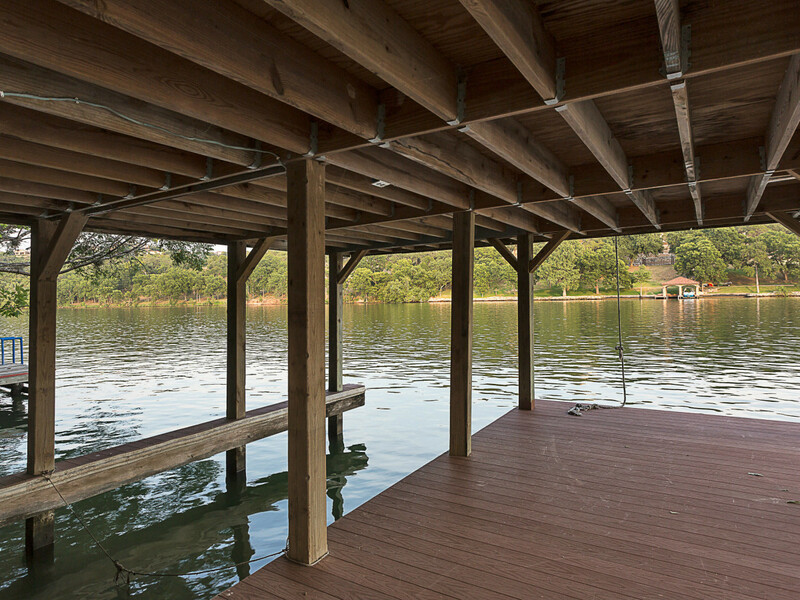 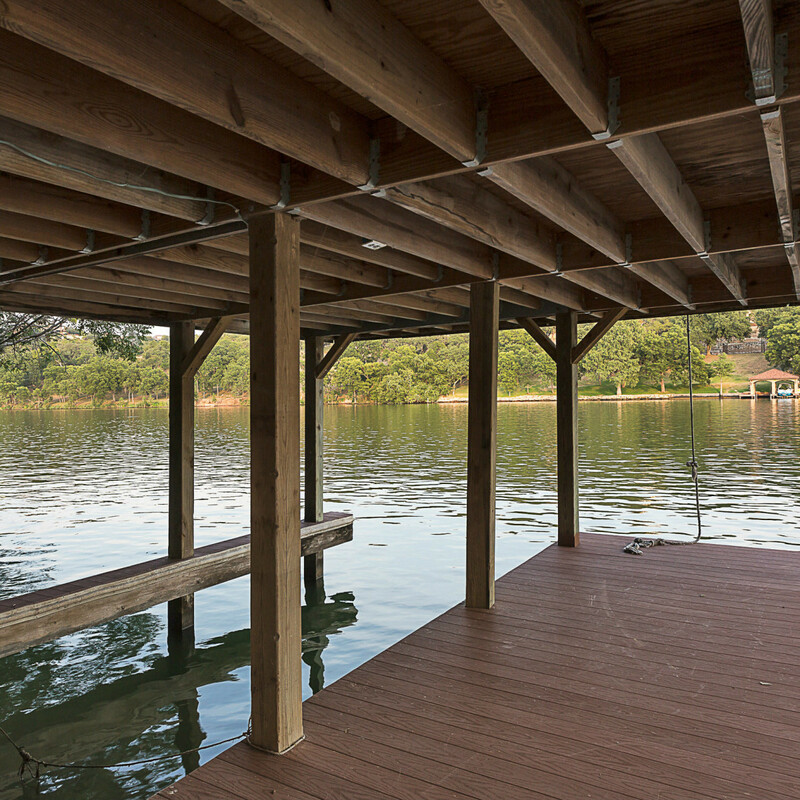 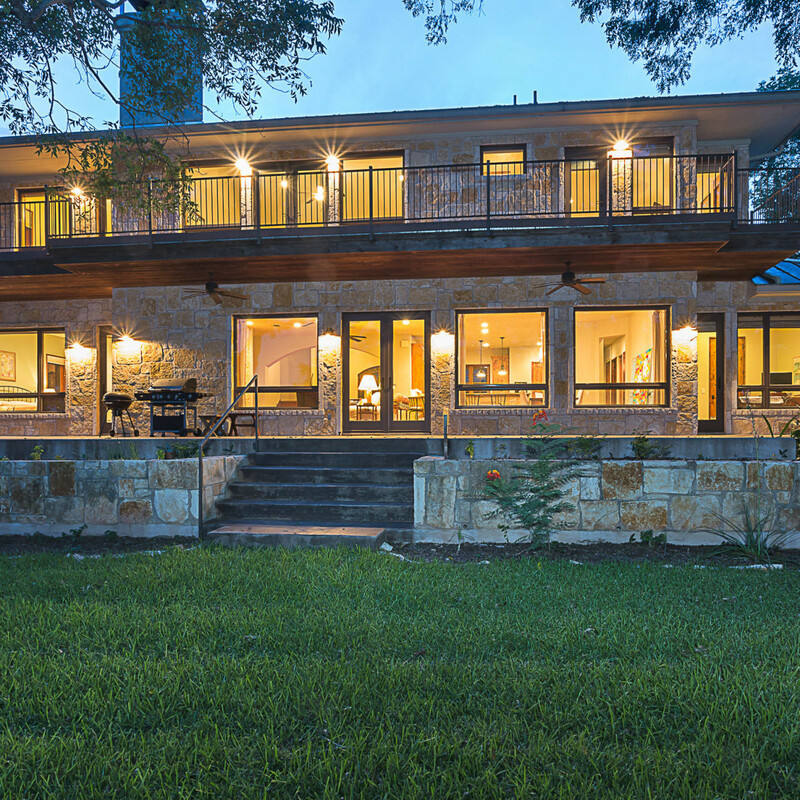 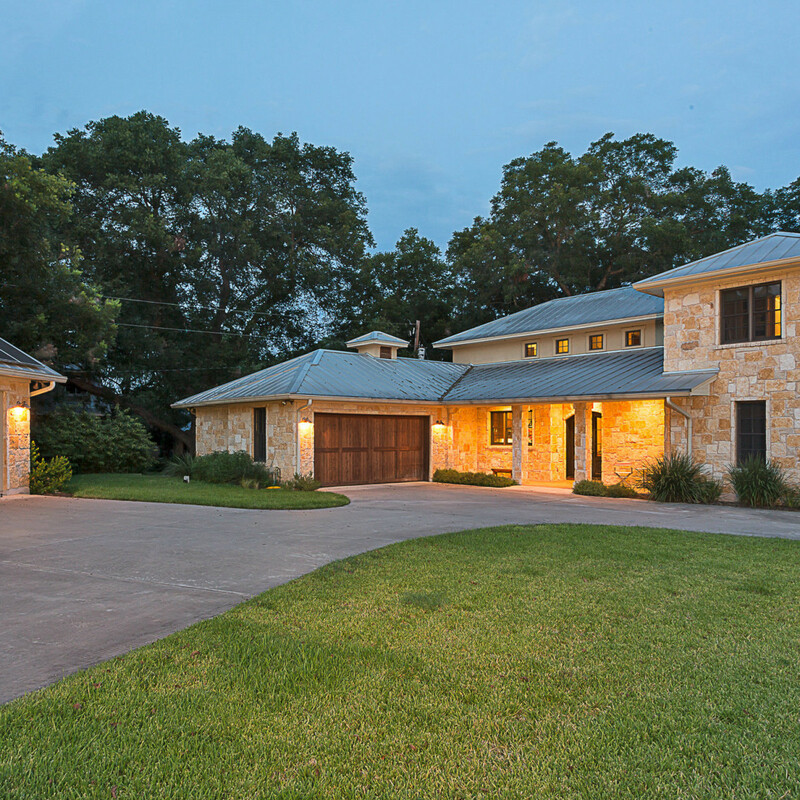 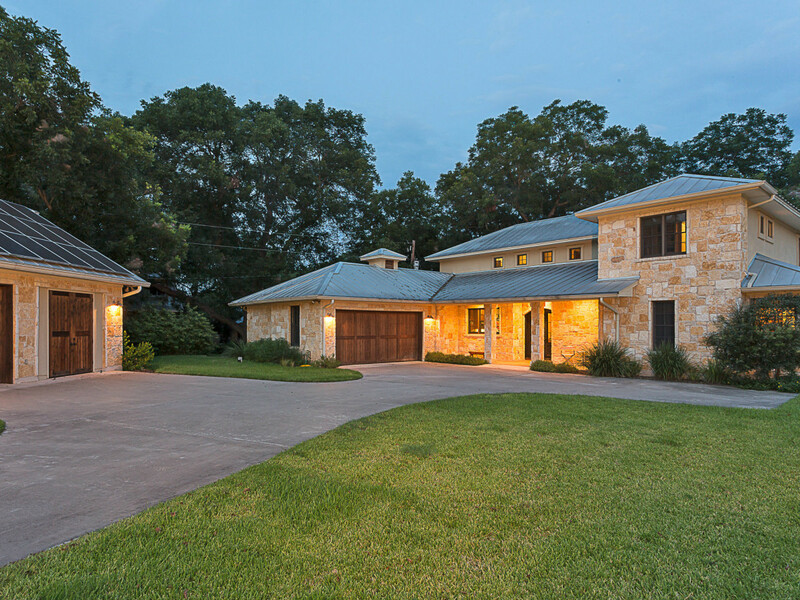 The house also has a boat dock and upper deck to further enjoy the lake and surrounding Hill Country scenery.